In Agatha Christie’s autobiography she acknowledged that her famed Inspector Hercule Poirot—at least in his early adventures—cribbed heavily from sleuthing predecessor Sherlock Holmes. Thus, it is perhaps appropriate that Poirot’s 21st century incarnation cribs just as heavily from Holmes again. The result? 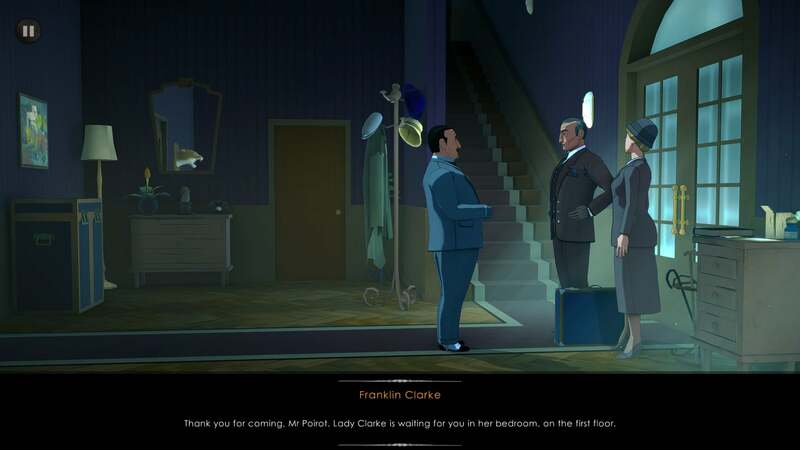 The ABC Murders, a delightful little mystery game that nevertheless seems to owe a great deal to Frogware’s work with Holmes—particularly The Testament of Sherlock Holmes and the excellent Crimes and Punishments. For the most part, The ABC Murders is your standard point-and-click adventure, albeit done in gorgeous pseudo-hand drawn style. I continue to be amazed by the variety of aesthetics people have wrung from Unity and The ABC Murders is one of the best, barring a few issues with pathing and lip sync. Anyway, it’s a mystery game. You spend most of your time as Poirot wandering around the gorgeous environments looking for clues—hidden in cabinets, tucked into desk drawers, hidden behind paintings. It’s not overly difficult, given that anything worth examining turns your cursor into a bright red pair of spectacles. Occasionally an object will require some further work on your part. These sections actually take a page from The Room and its sequels, featuring furniture bedecked with all manner of overcomplicated locks, gears, and engineering marvels. 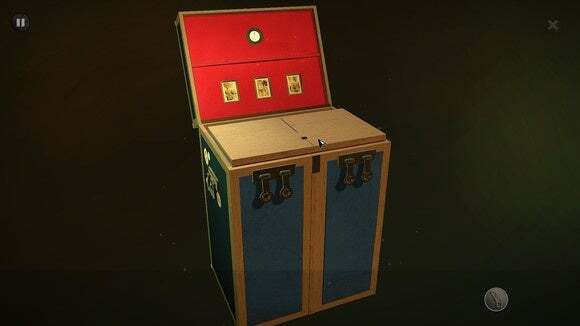 Need to get into that cabinet? Sure, just a matter of unscrewing two of the decorative fixtures, popping open a side panel, taking the hex key out, winding two gears on the top, and...well, I wouldn’t want to give the whole puzzle away. Suffice it to say, it’s a bit of work. Again, these puzzles aren’t very difficult. No part of The ABC Murders is that difficult. But there’s a satisfying “A-ha!” feeling as you pop open the final locks on these fiendish bits of furniture. After gathering crucial evidence, Poirot usually sends for one of the suspects or other important figures in the case. Before speaking with anyone, Poirot takes a moment to observe the persons facial expression, clothes, nervous tics and formulate a slapdash impression of their mental state—a mechanic lifted straight from the Sherlock Holmes games, as far as I can tell. The ABC Murders makes interesting use of these moments though, occasionally introducing crucial evidence or opening new lines of questioning. And thus we reach the interrogations, probably the most intriguing part of the game. 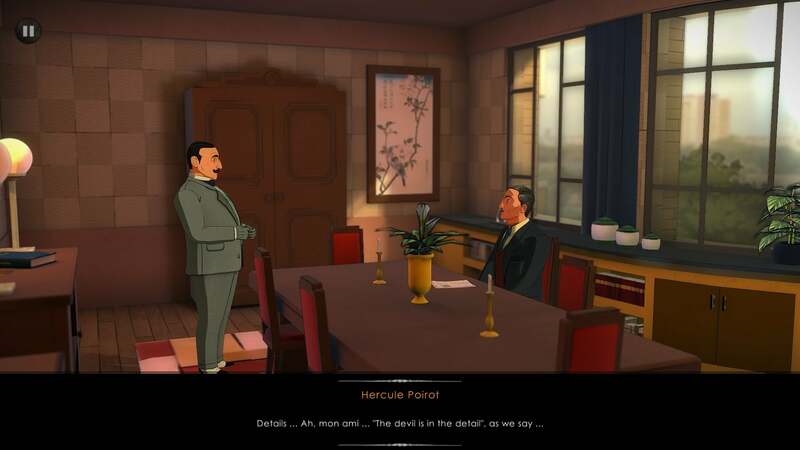 Doing so often means little aside from scoring a few points—and really, who cares about points in an adventure game nowadays?—but there are a few times I’m certain I missed clues because I either pushed too much or too little with Poirot’s questions, and other options only open up if Poirot’s discovered the necessary evidence. Bringing all these disparate bits together is another mechanic I’m certain was cribbed (or which at the very least feels cribbed) from the Sherlock games. Poirot will exclaim something about “Using our brain cells” and then you’re brought to a fancied-up flowchart where you plug in clues and make deductions about the crime. This is also, sadly, the one aspect of the game I think could’ve used fleshing out. I’ve been spoiled by Crimes and Punishments, which built in numerous red herring endings and allowed you to draw the wrong conclusions based on the evidence, accusing or even condemning an innocent person. The ABC Murders is much more traditional—you just plug in options until you find the one the game wants. It’s great when you guess correctly on the first try, because you feel like you deduced the solution on your own. But screw up, and you’re then left plugging in random clues until Poirot goes “That’s right!” No stakes. No consequences. I’d rather like to see my sloppy detective work factored into the story in some way. 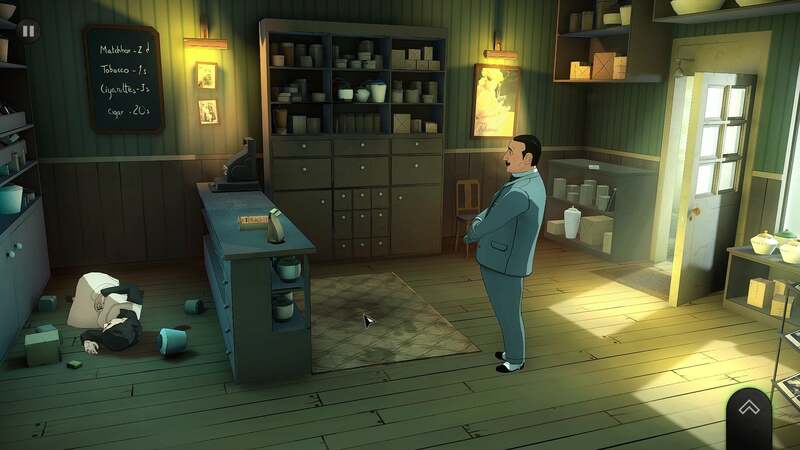 Lacking that, The ABC Murders feels like a fun-but-occasionally-unrewarding thriller—more like watching an interactive Poirot movie, instead of making you feel like Poirot himself. It’s a subtle but important difference. I enjoyed myself, though. 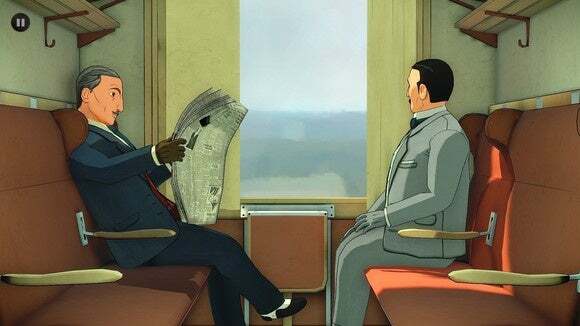 The ABC Murders makes for lighthearted detective fare, clean and colorful like a Saturday morning cartoon. 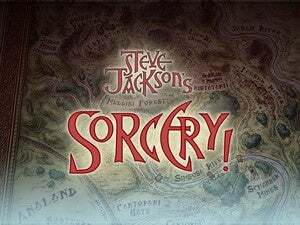 And make no mistake—when I say it cribs from Frogware’s Sherlock Holmes games, I don’t say it with any malice. I’d love to see more classic mysteries turned into adventure games, and Frogware just happens to be the current studio to beat. The ABC Murders is a strong start, not too dissimilar from where Frogware was a few years back. Hopefully another game or two and we’ll see Poirot’s true potential. Agatha Christie's Inspector Poirot comes to life in this point-and-click mystery—and cribs a few pages from Holmes, in the process.